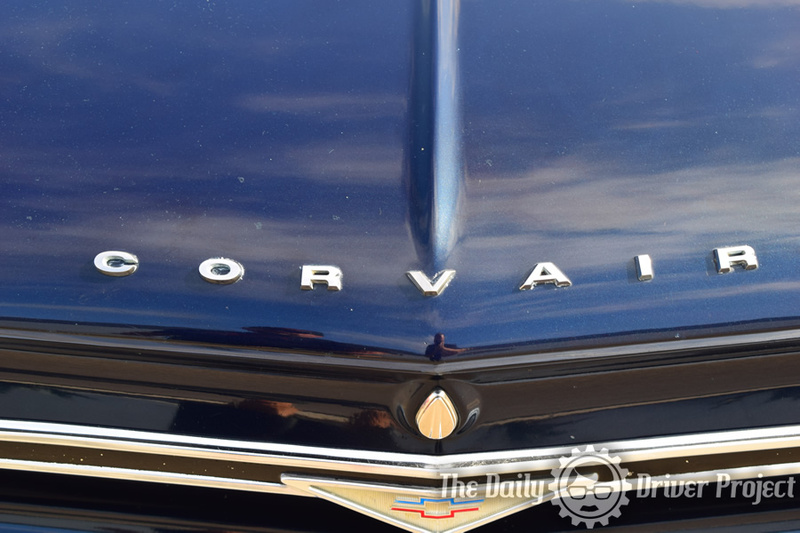 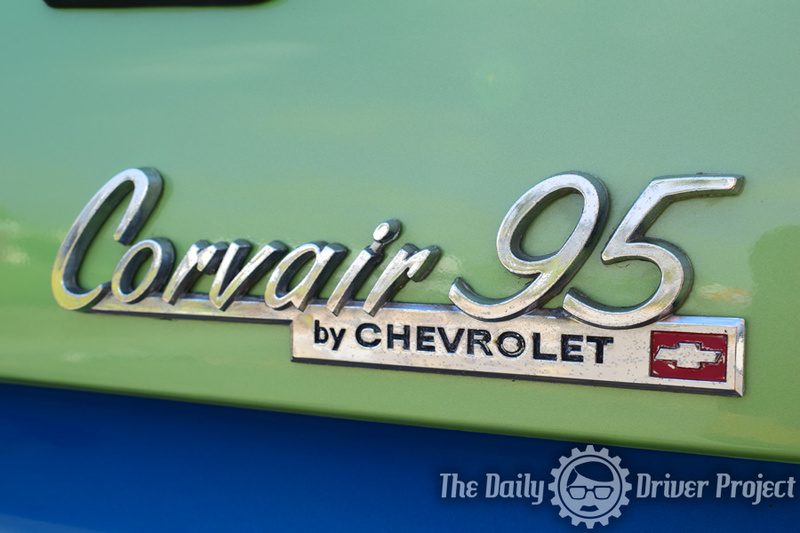 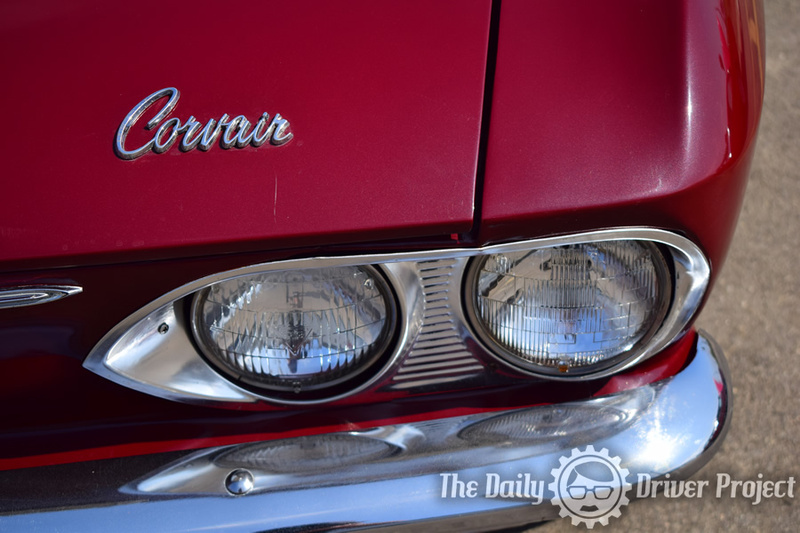 So much Corvair goodness at the Murphy Auto Museum I just had to share a few more. 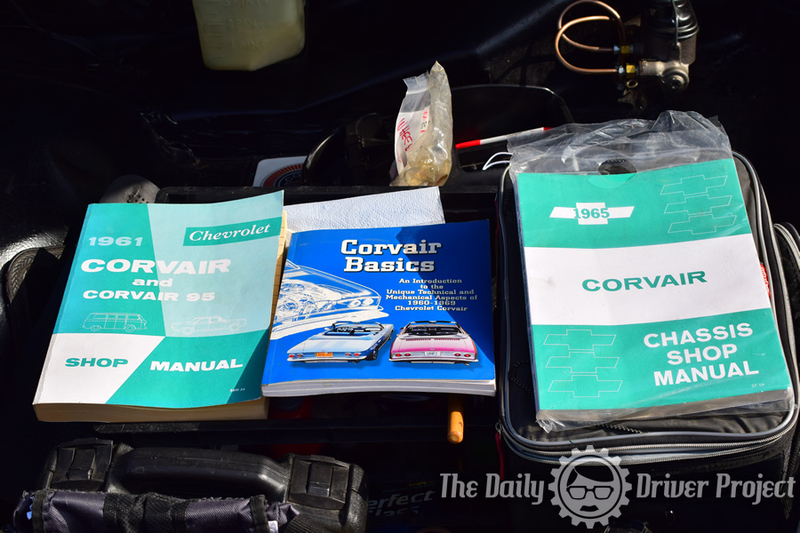 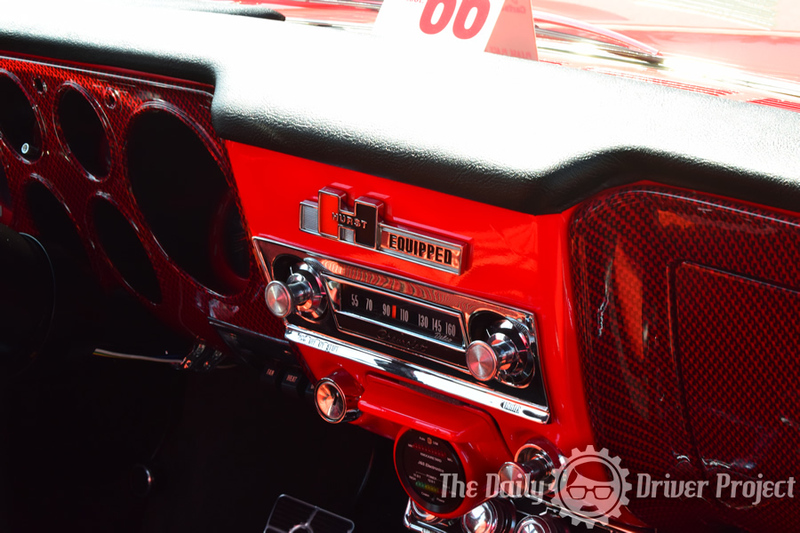 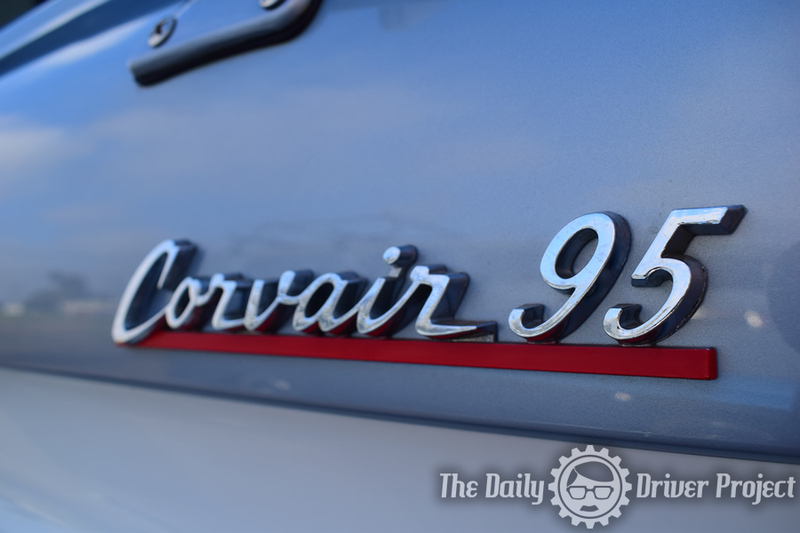 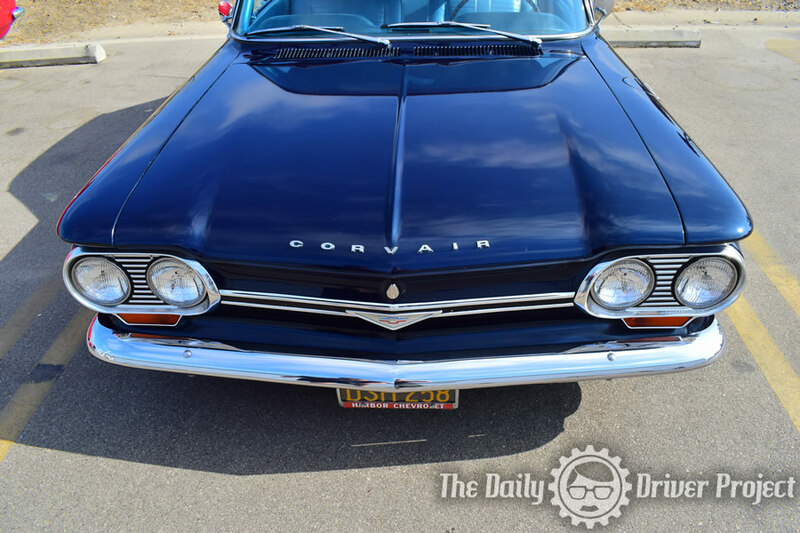 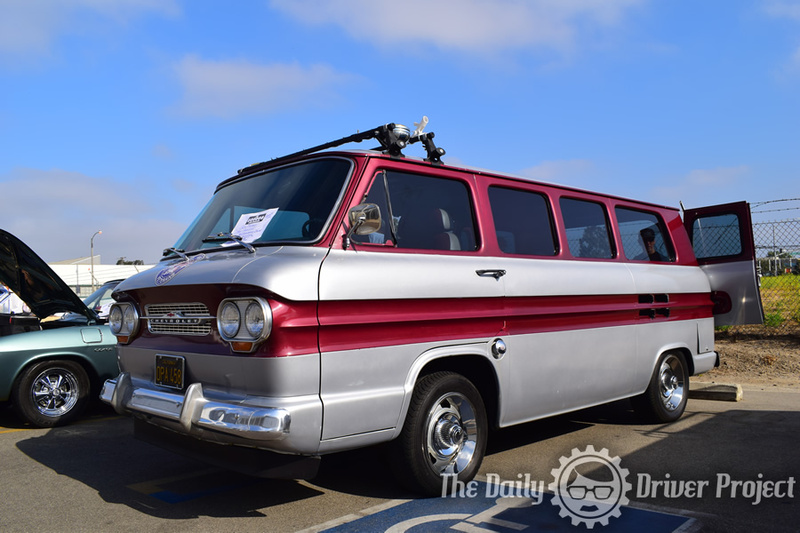 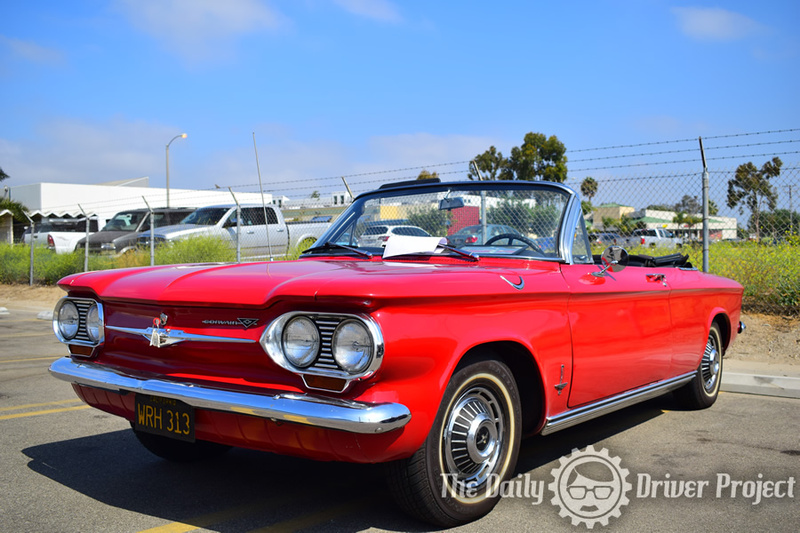 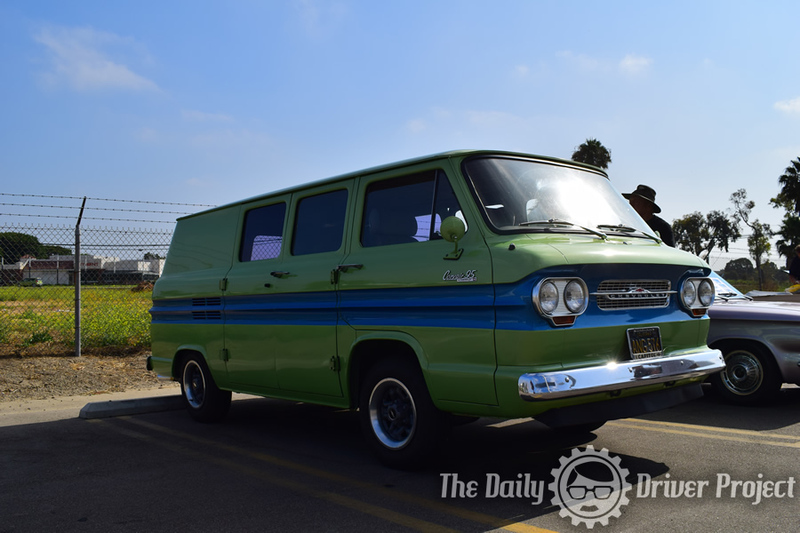 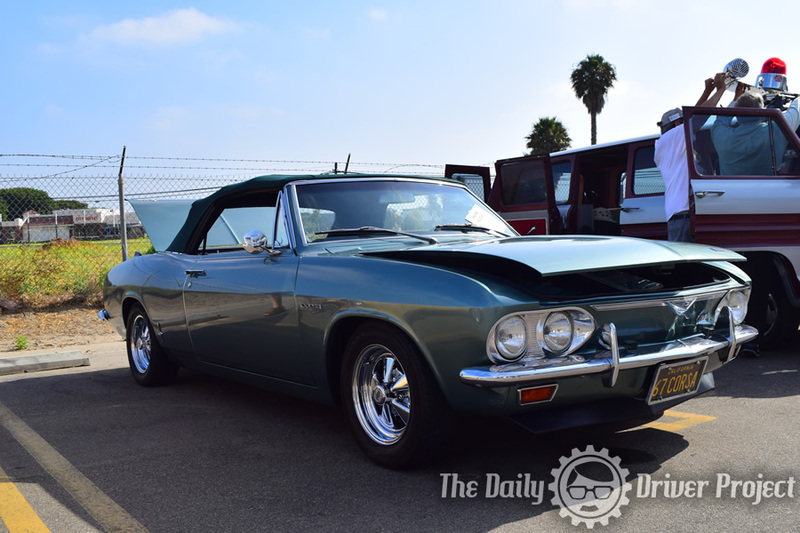 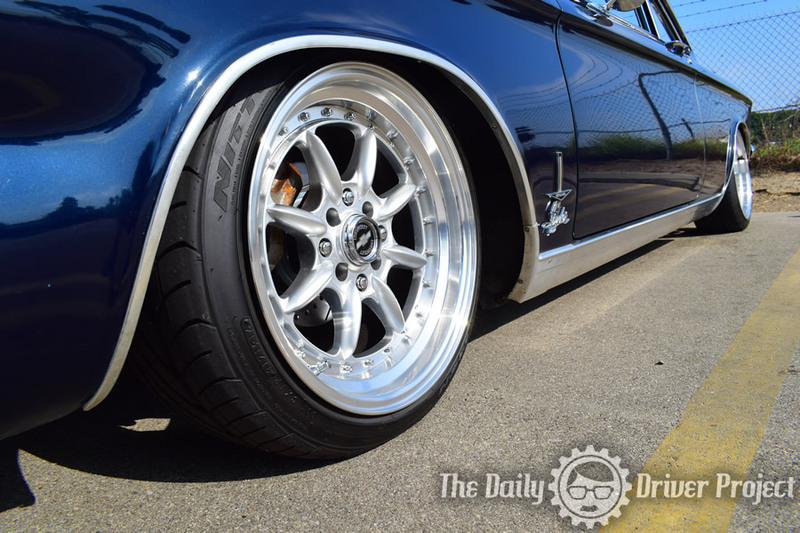 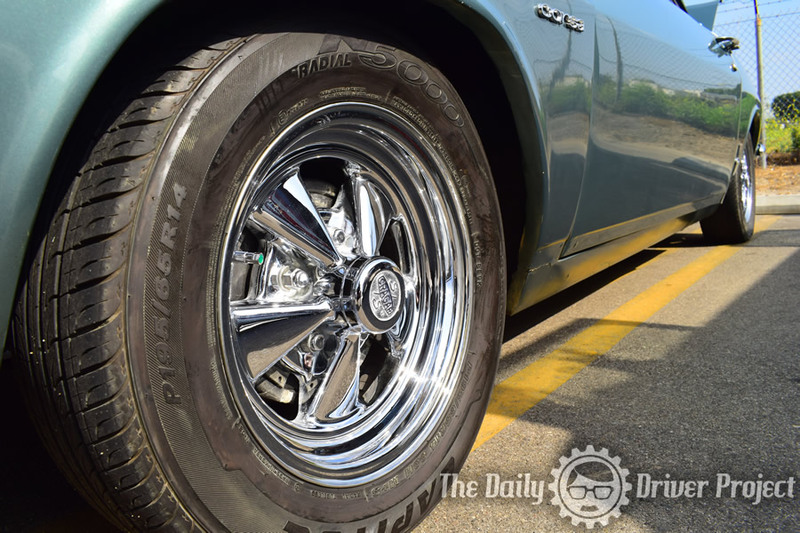 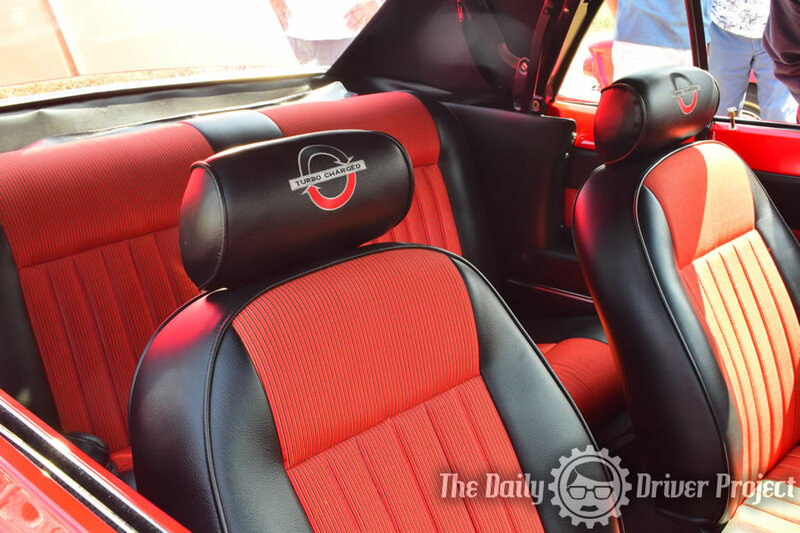 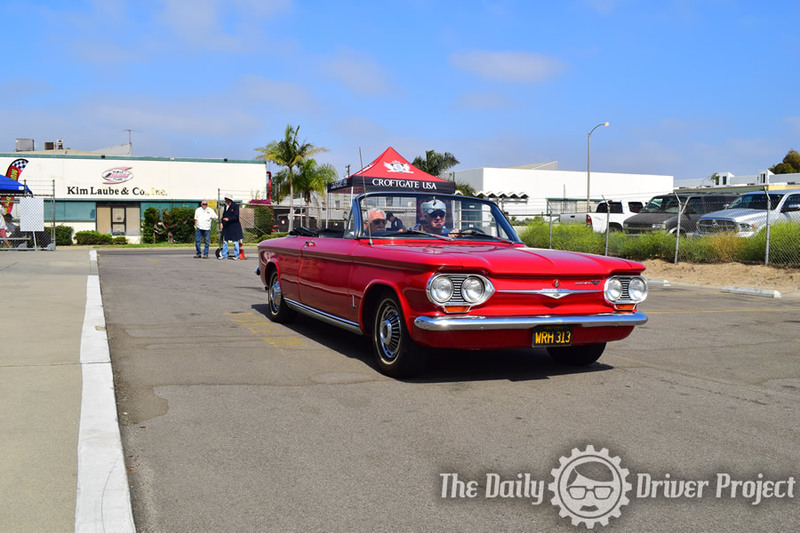 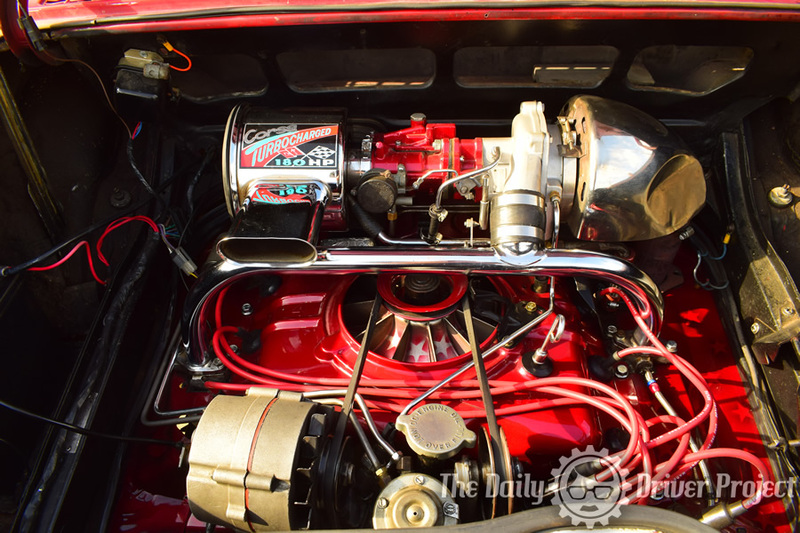 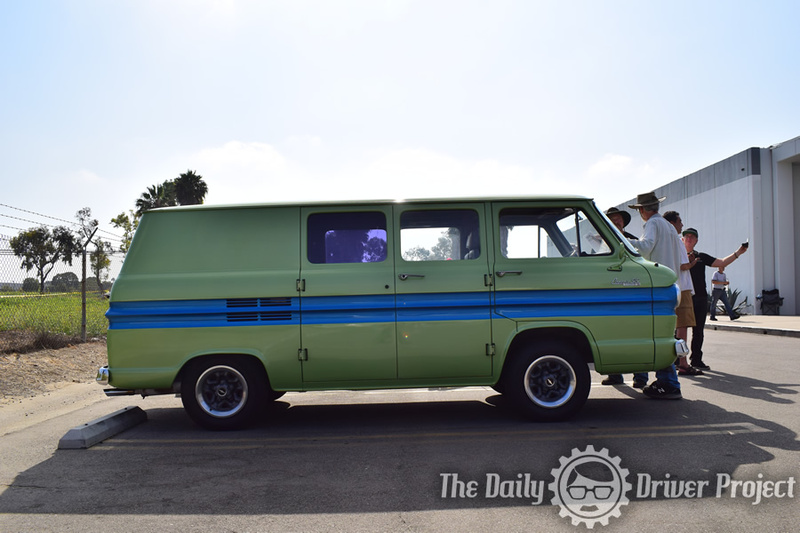 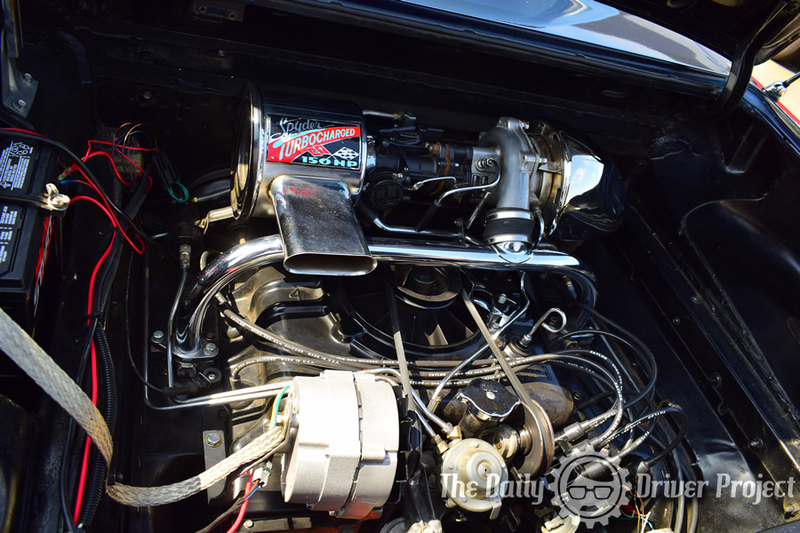 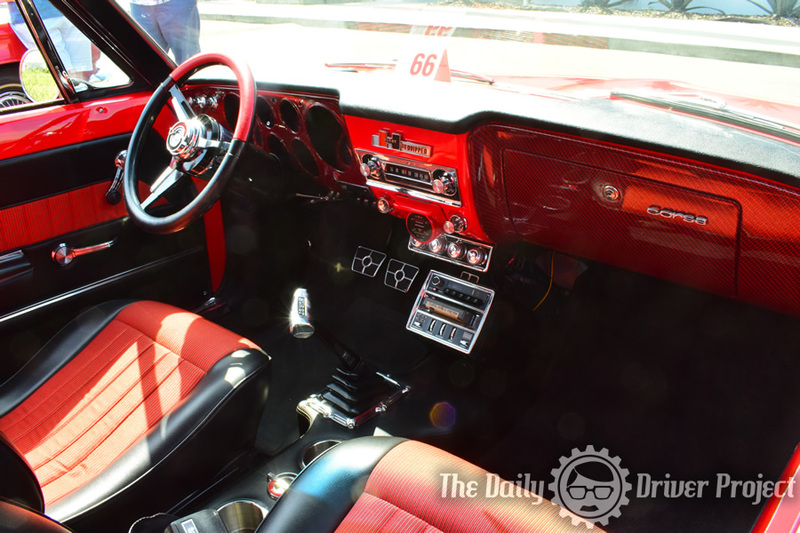 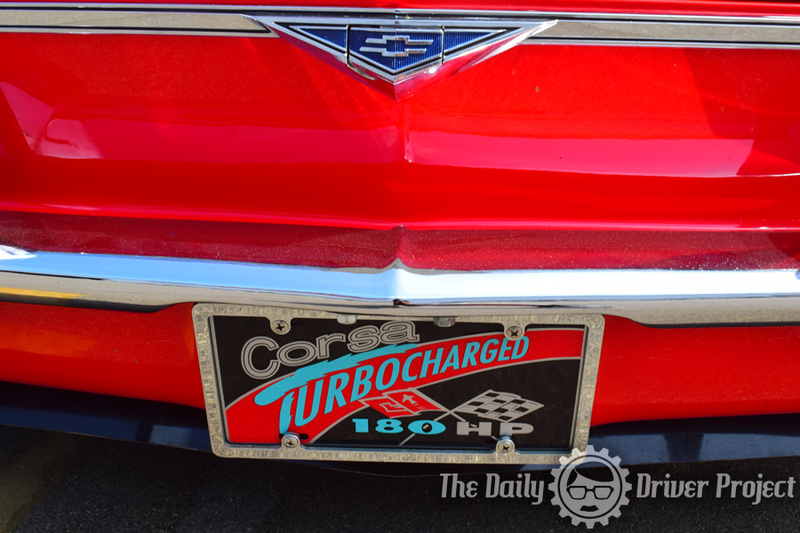 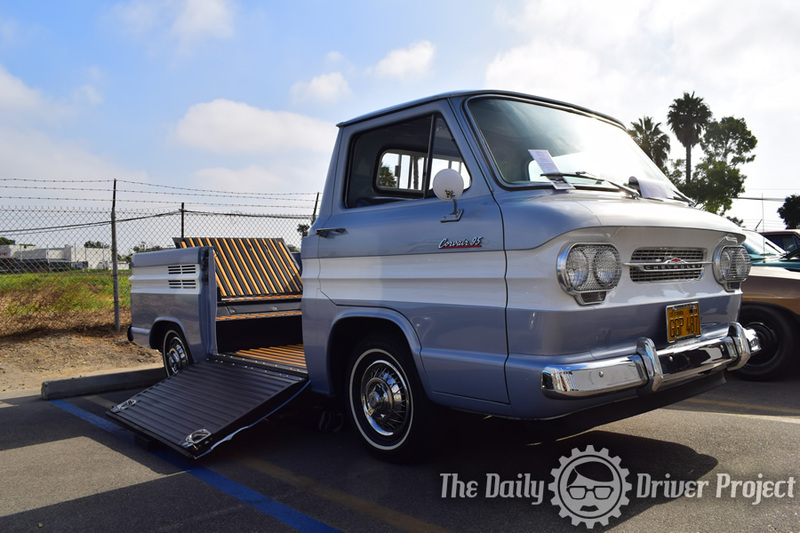 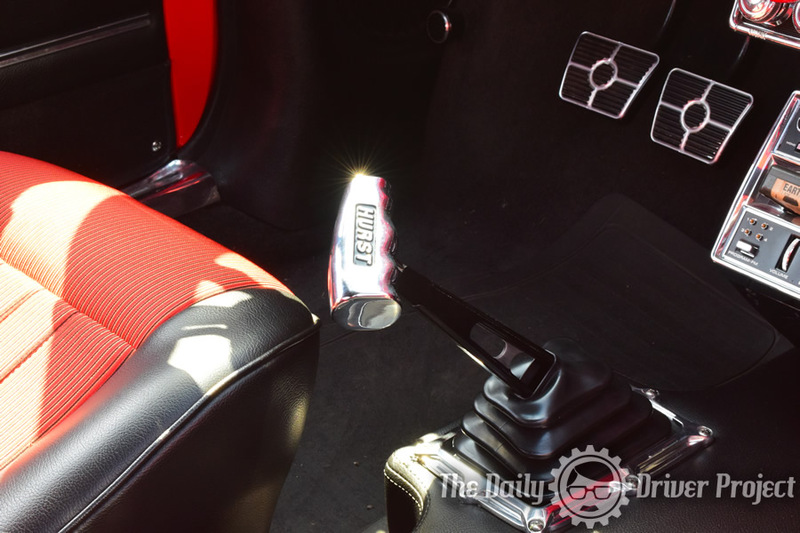 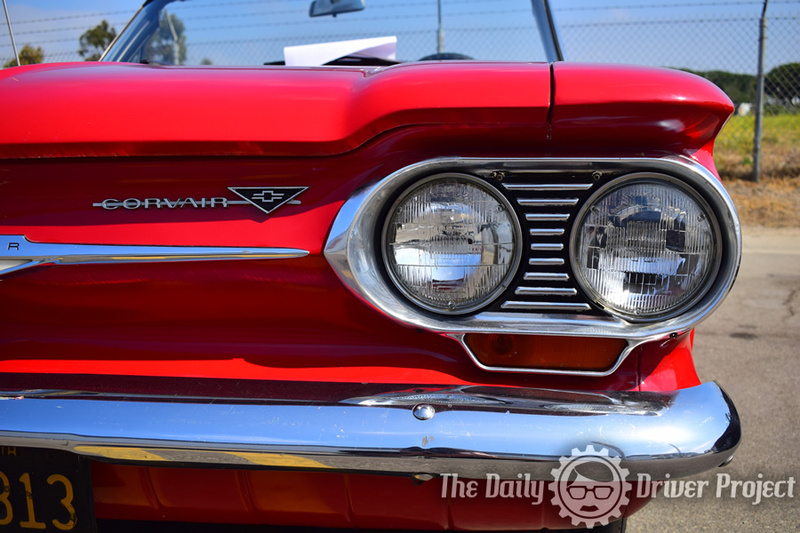 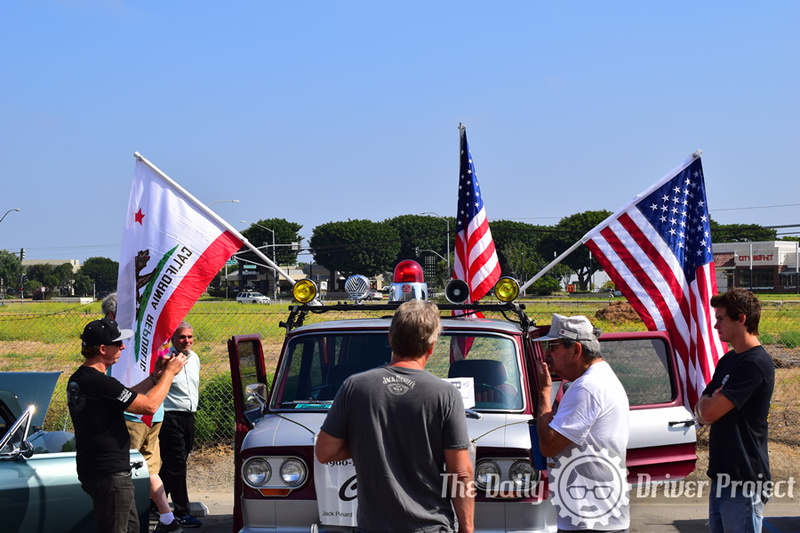 We appreciate Wes covering our Corvair special events with his unique photography. 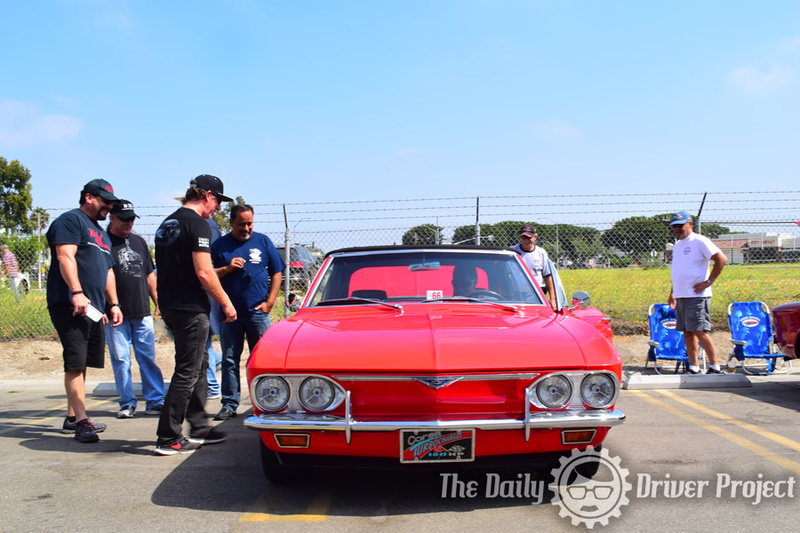 All socal activities listed at corsawest.com. 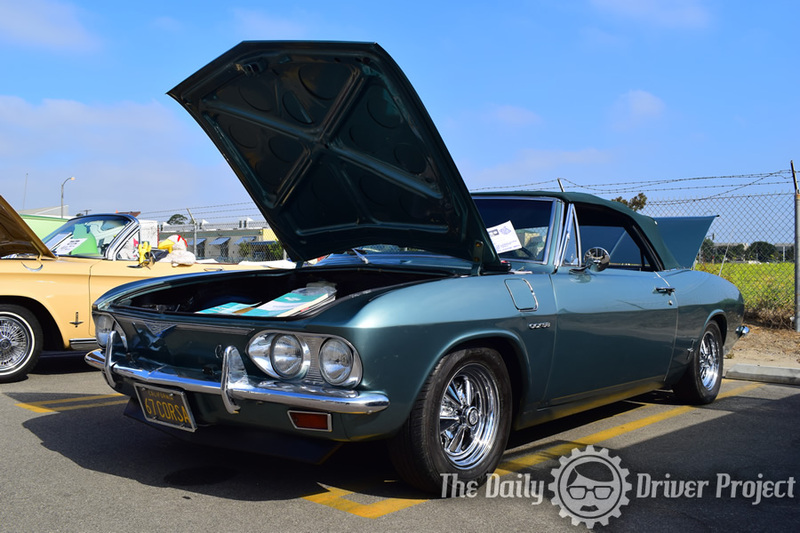 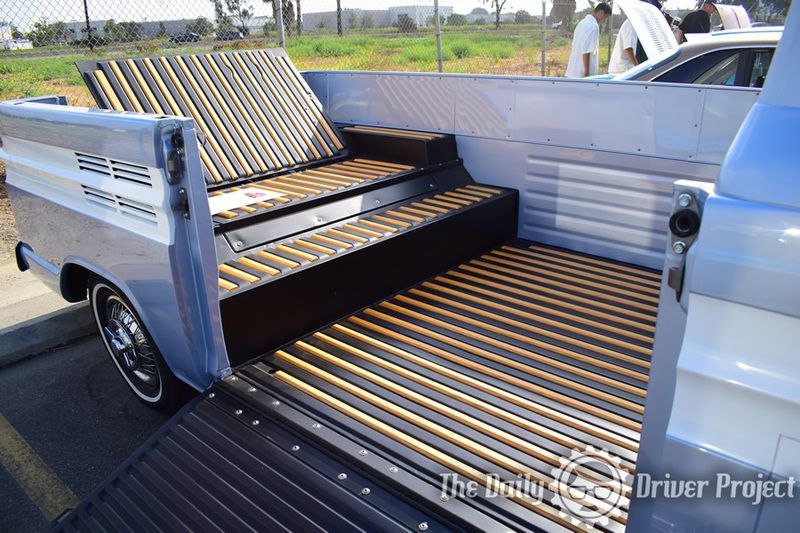 Contact corvairjack@yahoo.com, ph/txt 805.340.6533, for details.